Today we’re pleased to announce the winners for our Open the Door to Odyssey contest here at The Odyssey Scoop. On June 7th, we opened our doors up for a fresh new contest and gave our visitors a chance to win an Adventures in Odyssey album of their choice. We gave you several colored doors to choose from, and if the town of Odyssey was behind the door you picked, you earned a prize. And ten of you chose the right door. Winners were chosen on a first-come, first-serve basis. 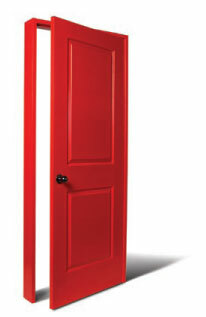 Click here to find out which colored door was the winning door and see our list of ten winners. Congratulations to our winners! If you didn’t win, stay tuned for future giveaways.